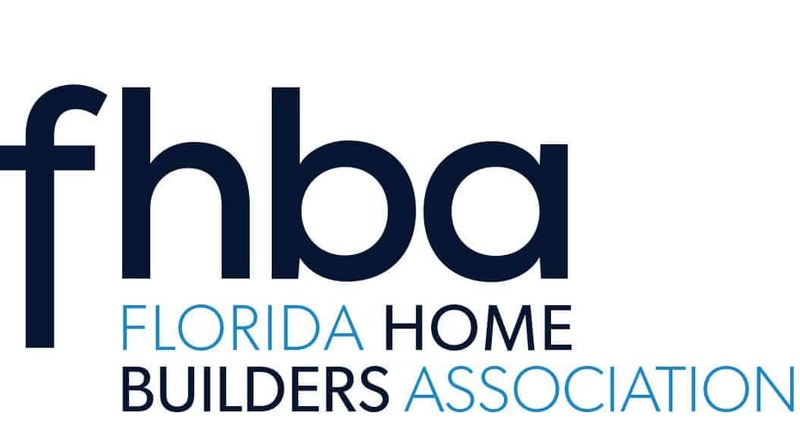 The Building Officials Association of Brevard County meets the last Thursday of every month at 3:00 p.m. at the Home Builders and Contractor’s office at 1500 W Eau Gallie Boulevard. This meeting is open to the general public. If you would like more information, please contact Maddie Curtis at Rockledge Building Department at 321-690-3984 or by email at mcurtis@cityofrockledge.org. Hope to see you then! Indian Harbour Beach Building Dept.